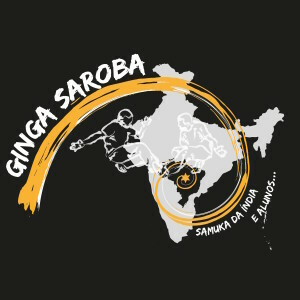 Ginga Saroba is a pioneer Capoeira group in South India. 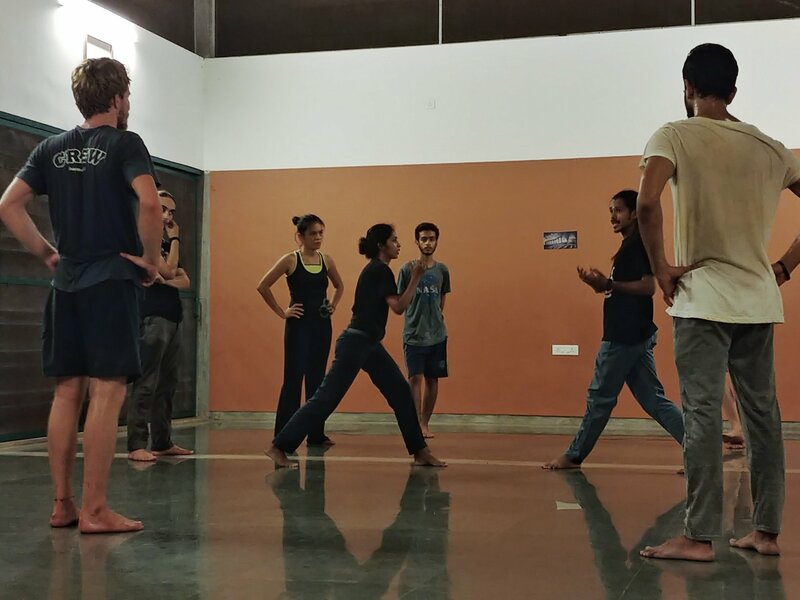 Prof. Samuka da Índia & his students lead the classes in Auroville, Pondicherry and Chennai. 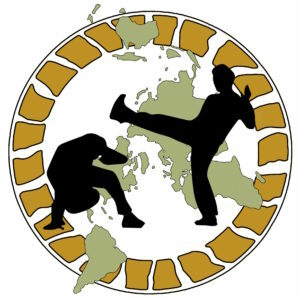 > Open Roda every first Friday of the month: check our Facebook page to know where it happens. Workshops for adults are regularly organized check the facebook page of La Casita for further information. We are organizing regular workshop. 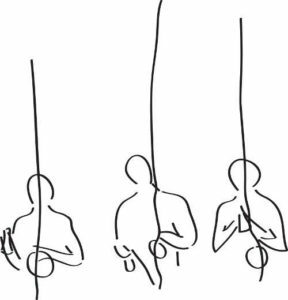 The list of the next set of workshop will be published soon! Check our Facebook page to get the updates ???? 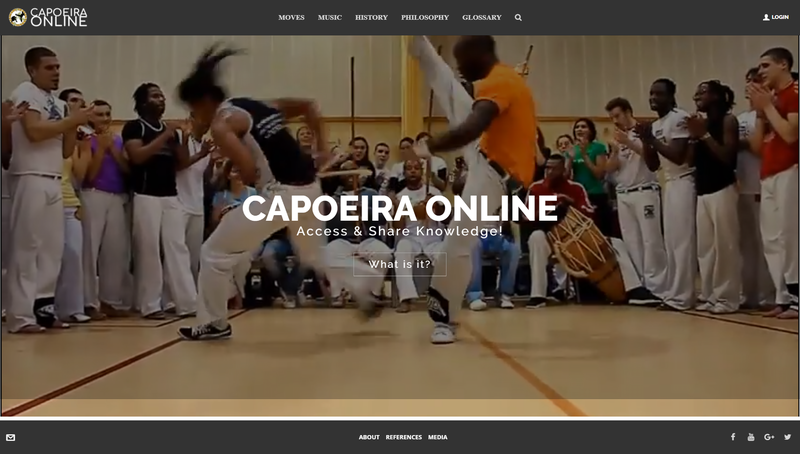 Project Samuka da Índia started in 2014, capoeira.online aims to share online with all the knowledge of Capoeira. 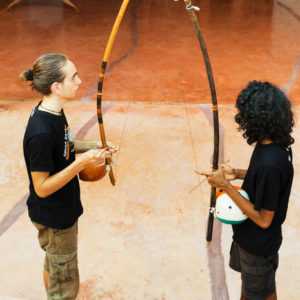 Musical instruments are one of the primary elements of Capoeira. 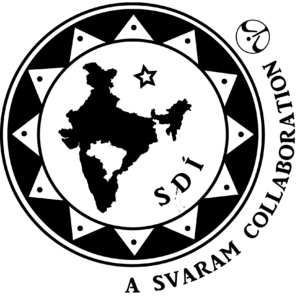 SDI crafts them locally in India. 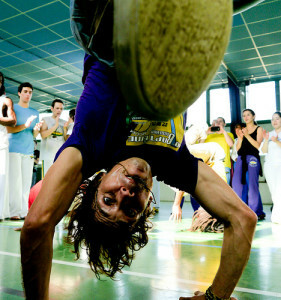 Started in 2007, Auroville Capoeira has the aim of combining actions and uniting capoeira groups in Auroville. A little book created to help the students learn the songs most commonly sung by the Ginga Saroba group. 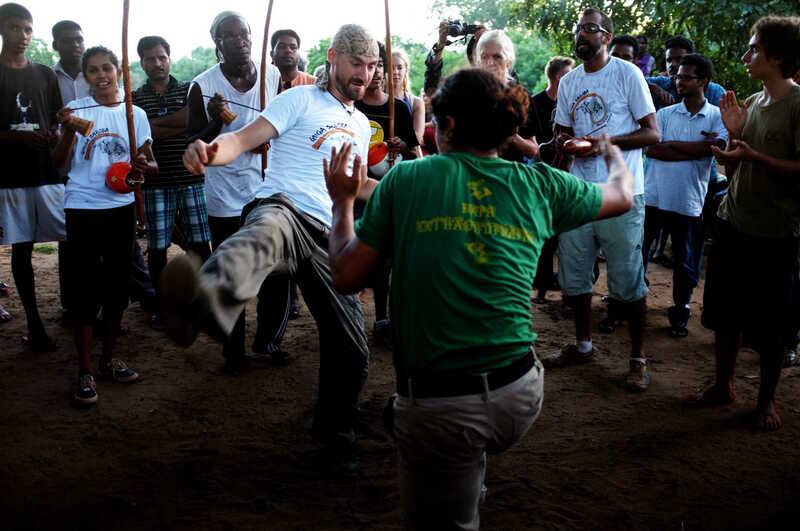 Initiative of Samuka da Índia and his students Ginga Saroba is a branch of the Capoeira group Ginga Nagô (Mestre Branco) which it follows the line of: Tradition of the Afro-brazlian culture. … Da rampa do mercado... to Ilha de Maré and beyond, the path of his capoeira is written in the history of lower part of Salvador da Bahia where he gets initiated to Capoeira in 1979. 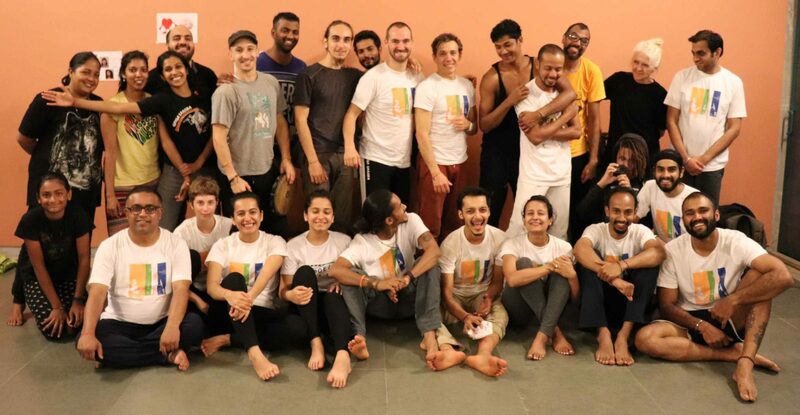 Student of Mestre Branco, Samuka moves to India in 2006 where his students and him share the art and the tradition of Capoeira with the Auroville community, Pondicherry and Chennai. 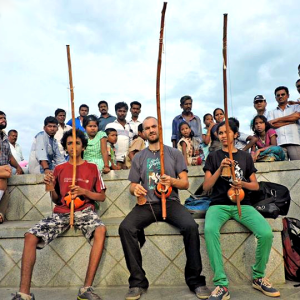 Along with Samuka da Índia, his students help and support the functioning of Ginga Saroba. 2015 Ginga Saroba. All rights reserved.